Updated for 2018, the Range Aluminum is the ideal Enduro bike - purpose-built to rip downhill with category-bending capability. 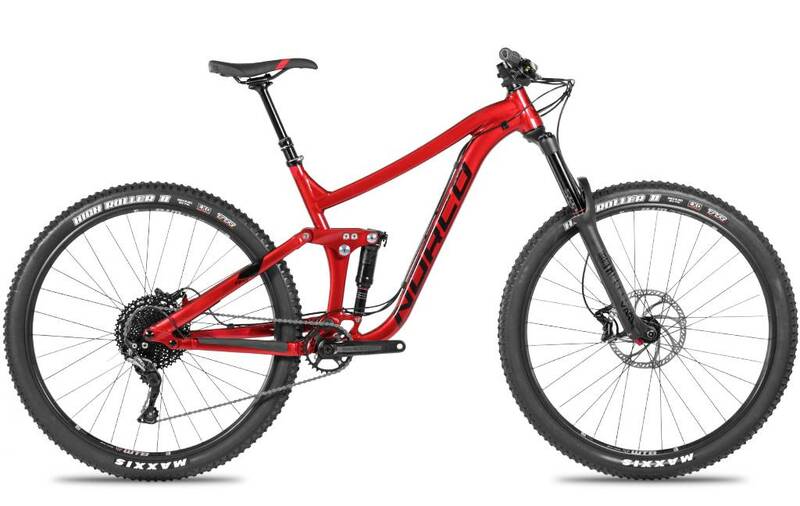 Now available in 650B and 29er models, the Range Aluminum features modern Enduro suspension performance and geometry optimized for each wheel size. 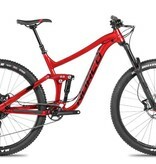 It climbs efficiently for a big rig, but unleashes its full potential when pointed downhill - delivering confidence-inspiring stability and control for serious speed over technical terrain. Race an Enduro, shred gnarly singletrack with friends, or skip the pedaling and do a few laps of the bike park - the Range Aluminum is the ultimate accomplice.